MIG Training provides hairdressing and barbering education via apprenticeship training at college and the workplace, including school based programs plus flexible full-time and part-time college based courses. 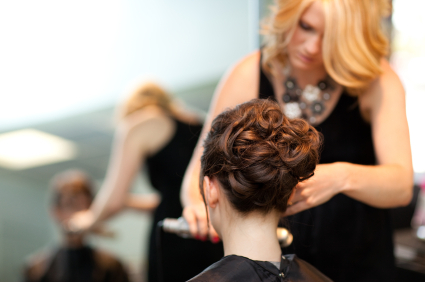 MIG Training is accredited by the Australian Hairdressing Council as RTO Select. This recognises MIG Training as a hairdressing training provider of choice. 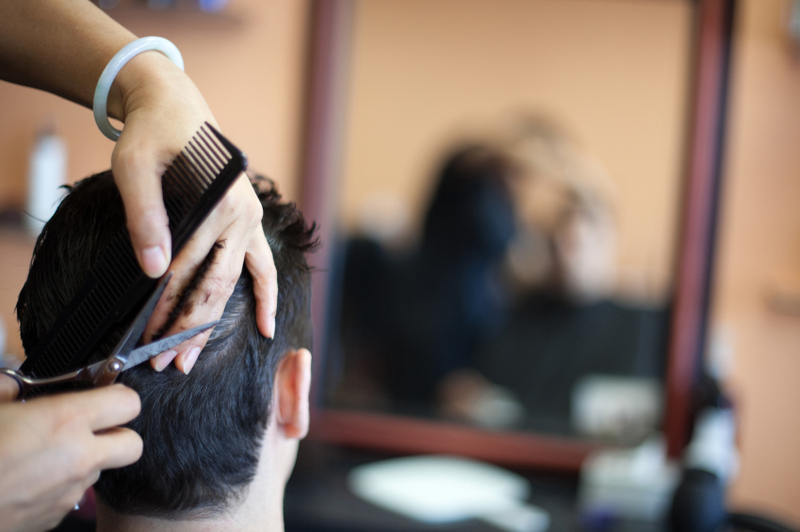 We specialise in the training and delivery of nationally recognised hairdressing and barbering qualifications for apprentices and school-based trainees. Our program is supported by a calendar of specialised hairdressing refresher courses conducted by our expert in-house trainers and leading hair industry guest educators. At MIG Training we don’t believe in a ‘one size fits all’ approach to education. 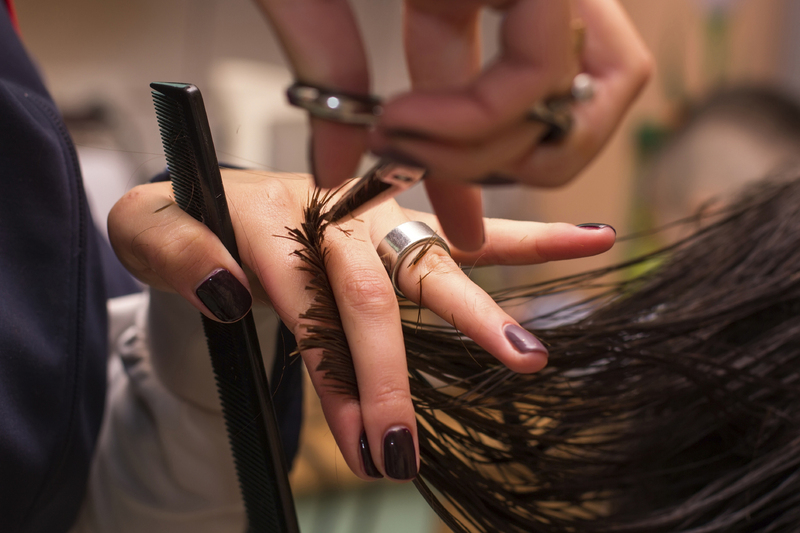 We work closely with employers so that we can provide a tailor made program that offers flexibility in structure, timing, location and delivery of training to best suit the student and the salon. We offer expert advice to students so they can choose the education path that best meets the requirements of their employers and provides them with a hairdressing education journey that is successful, enjoyable and conducive to effectual learning. 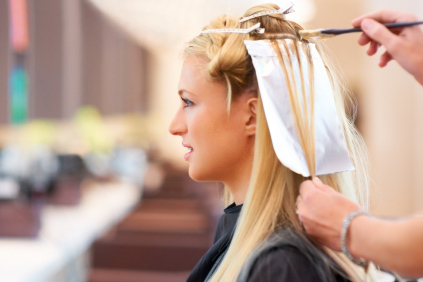 These processes guarantee high satisfaction rates from both the employer and the student and result in lifelong skills that are creative, current and respected by salon owners, managers and professional hairdressers.